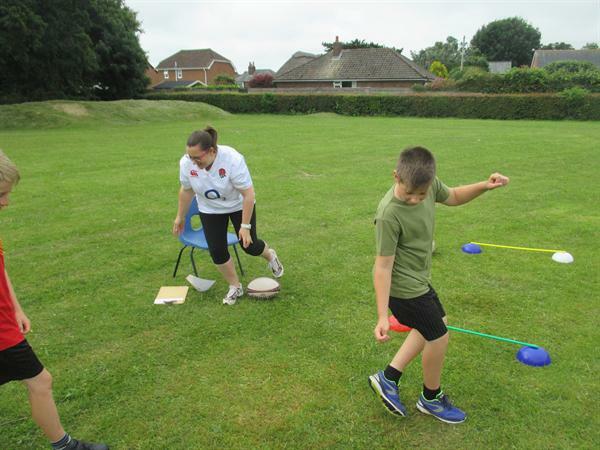 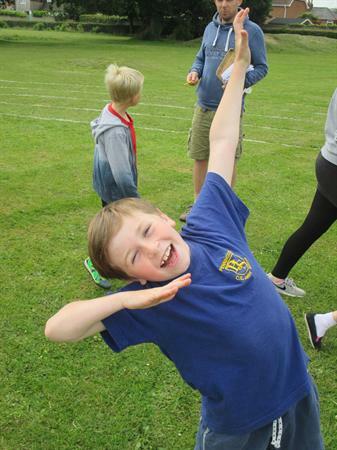 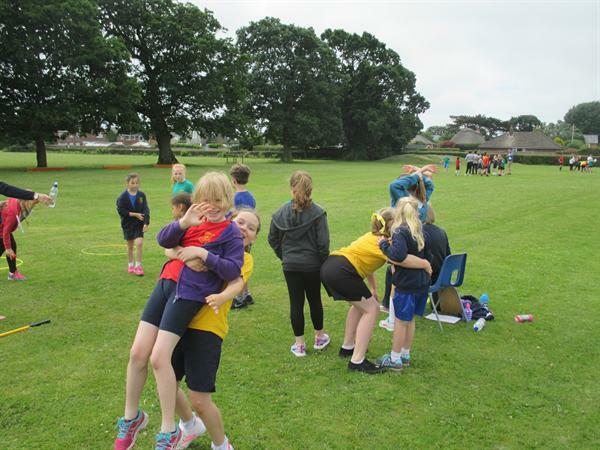 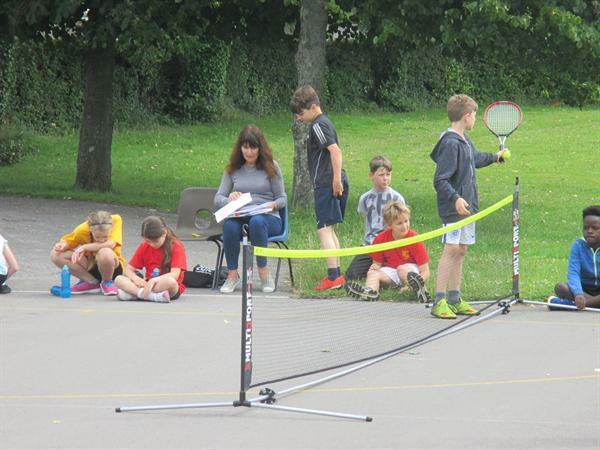 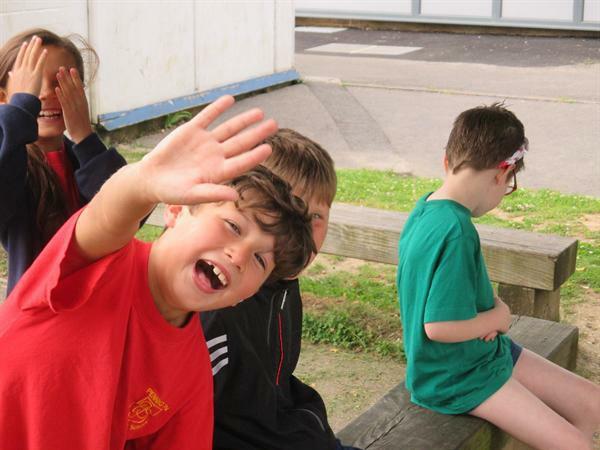 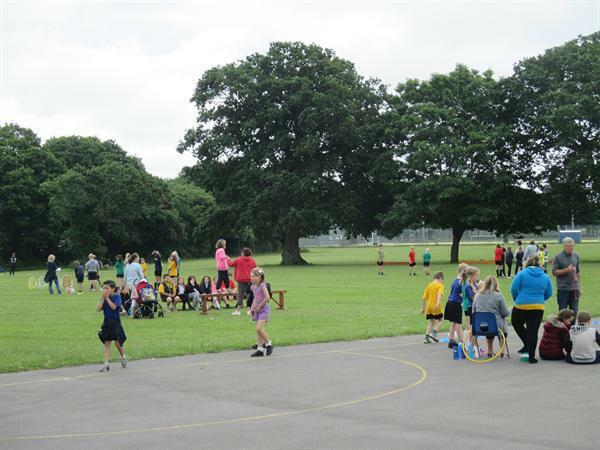 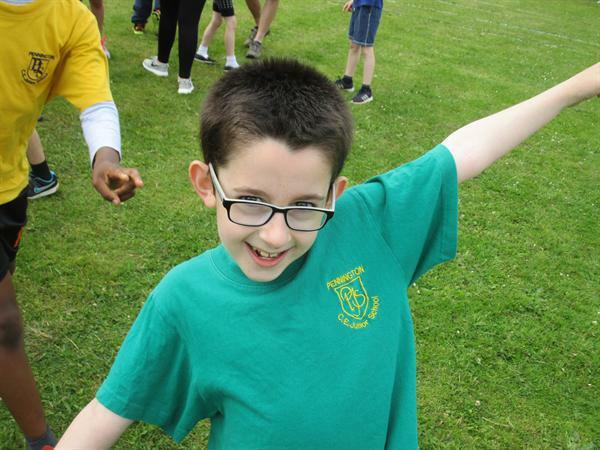 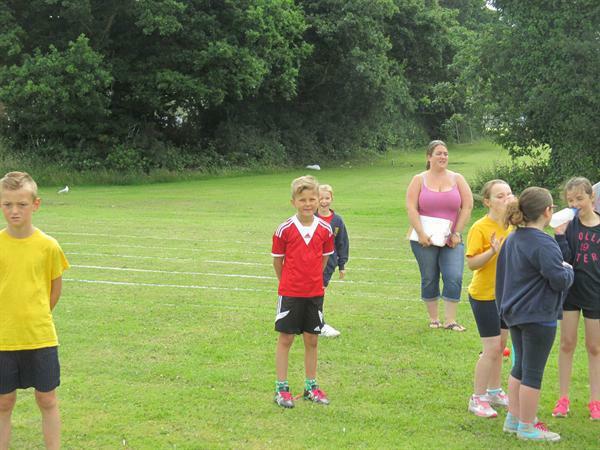 The children (and adults) enjoyed a fun day of sporting activities and races during the PJS Sports Day. 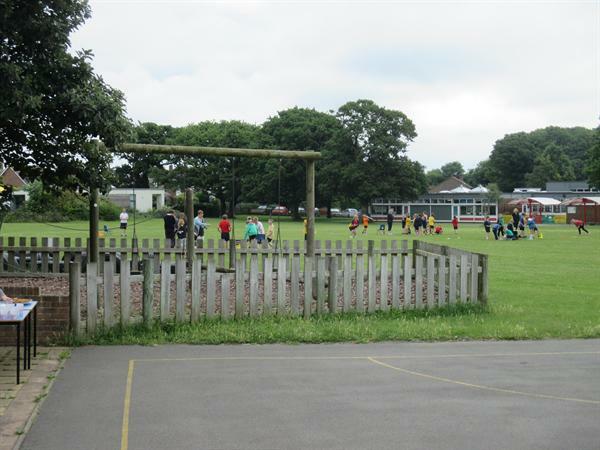 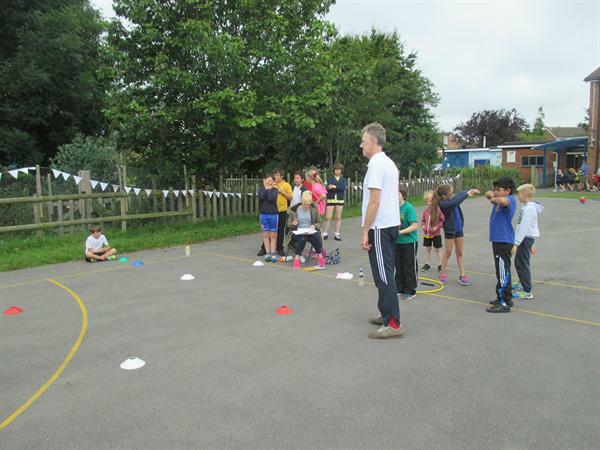 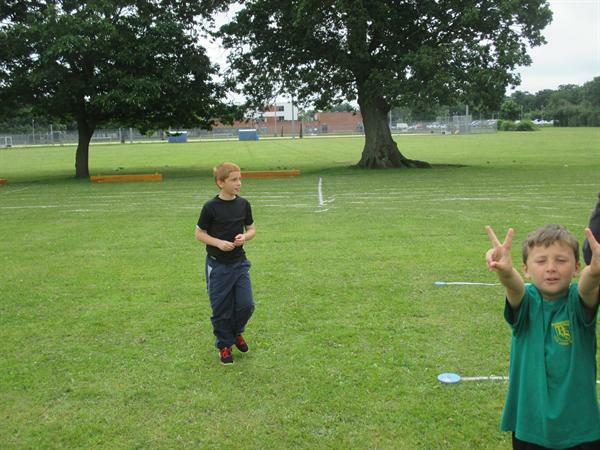 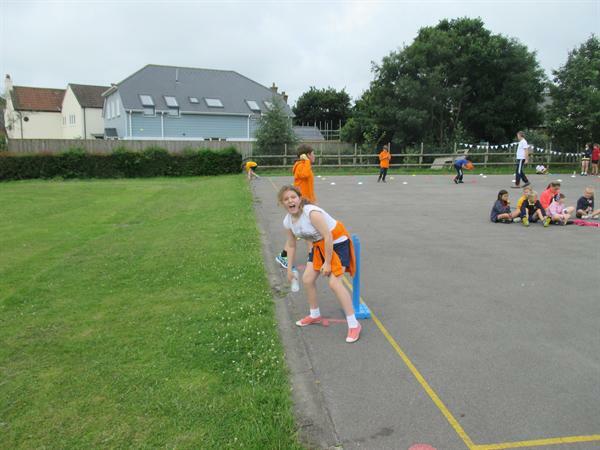 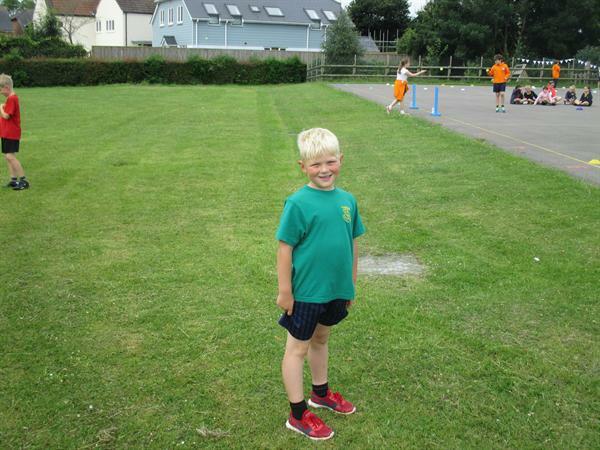 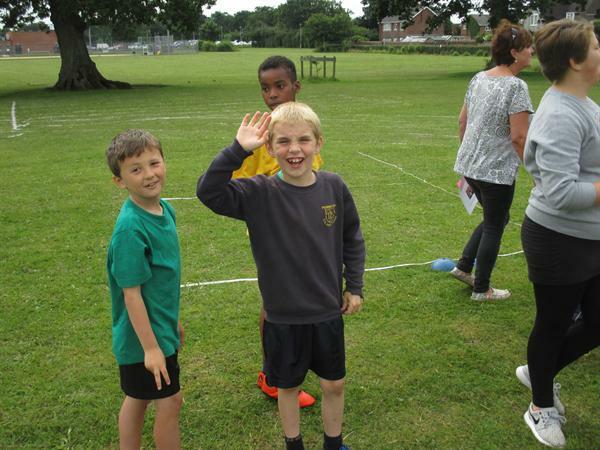 In the morning, they took part in the 'Olympic Sports' activities where they earned points to achieve a certificate. 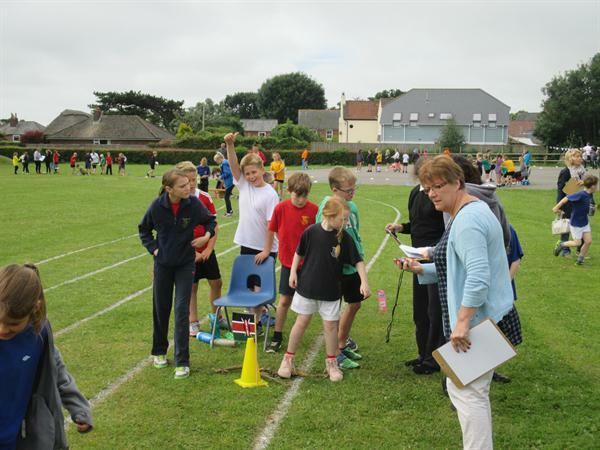 The races in the afternoon were great fun with lots of smiles and determination. 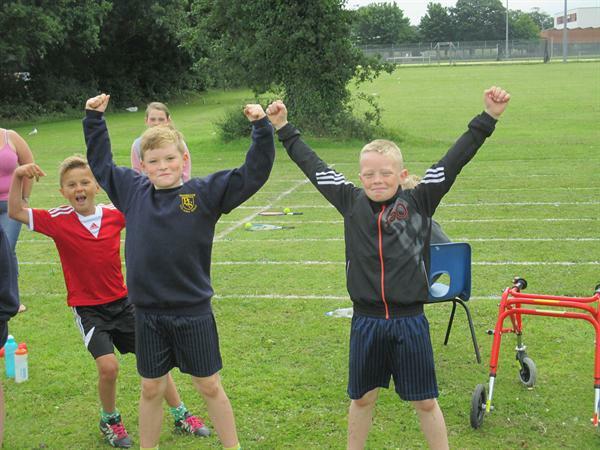 The Red Team were overall winners of the day! 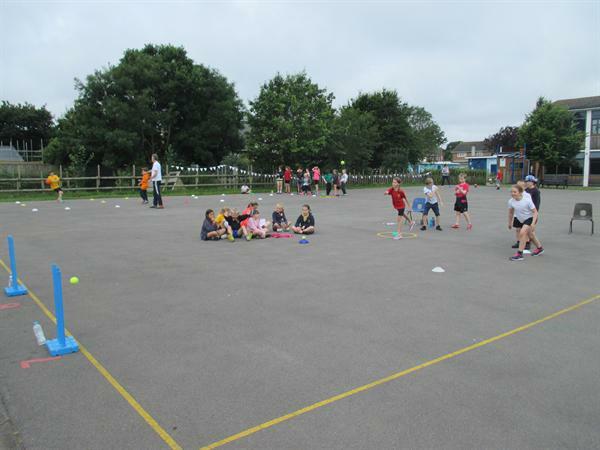 Many thanks to all the helpers who made the morning a great success for the children and to everyone who attended during the afternoon. 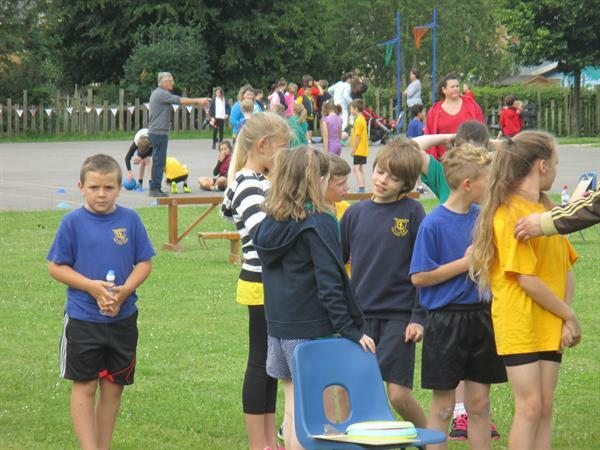 A special mention goes to the PTA for all your help during the day!